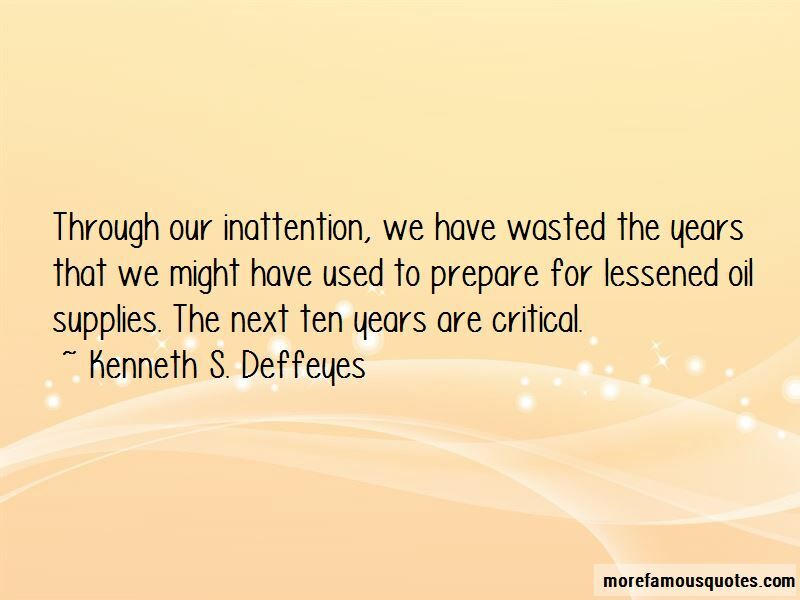 Enjoy the top 7 famous quotes, sayings and quotations by Kenneth S. Deffeyes. Running out of energy in the long run is not the problem ... 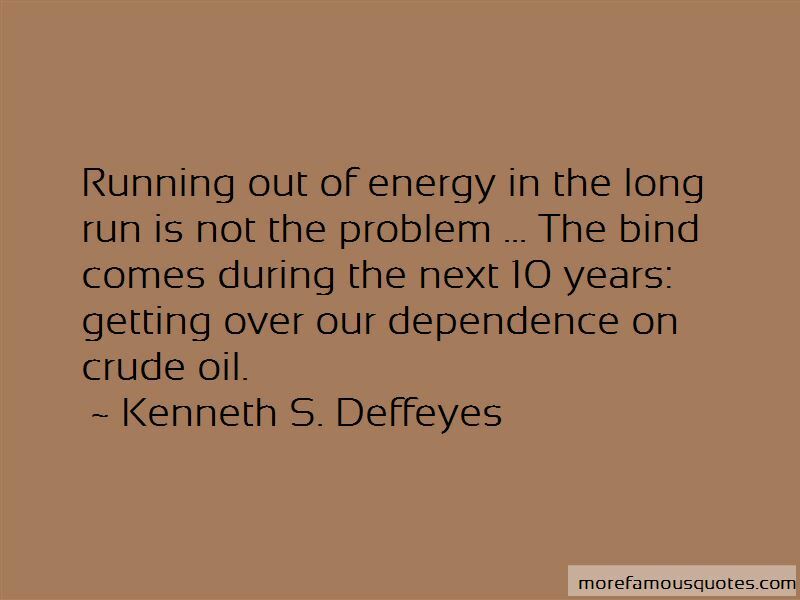 The bind comes during the next 10 years: getting over our dependence on crude oil. 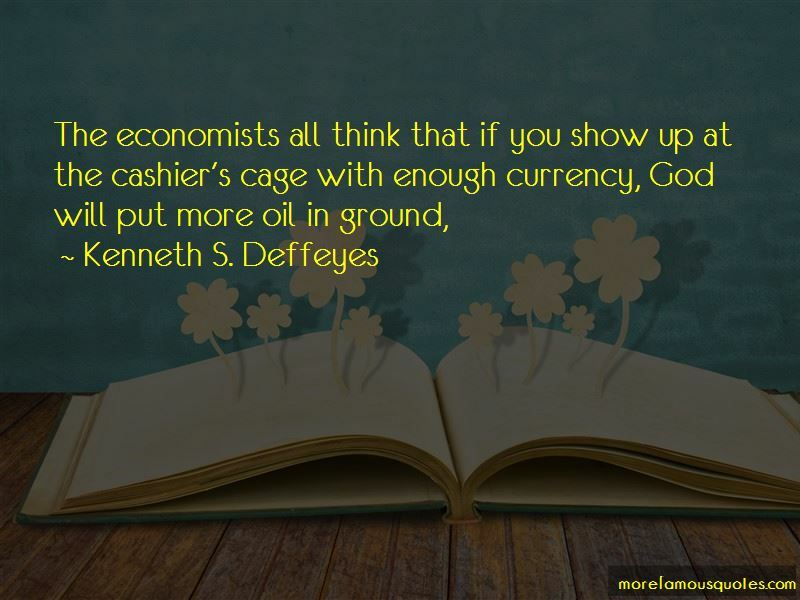 Want to see more pictures of Kenneth S. Deffeyes quotes? 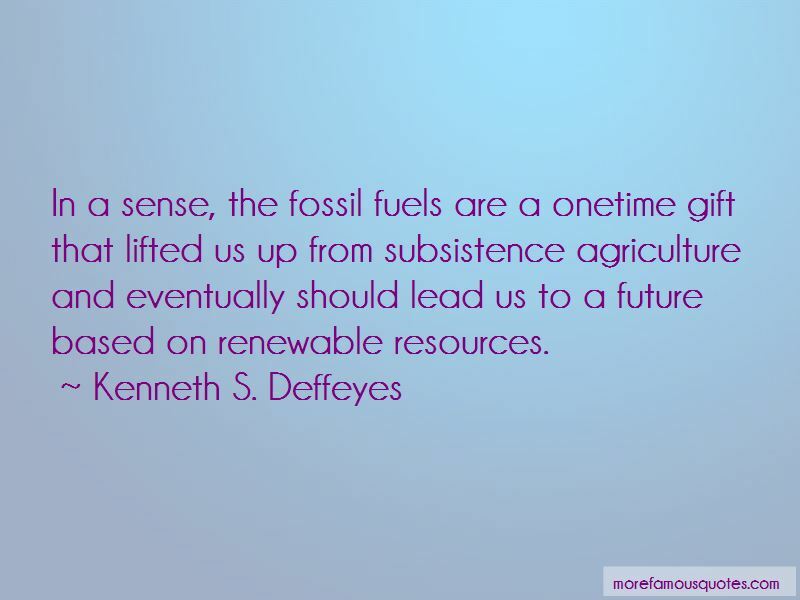 Click on image of Kenneth S. Deffeyes quotes to view full size. “A good job is more than just a paycheck. A good job fosters independence and discipline, and contributes to the health of the” — James H. Douglas, Jr.